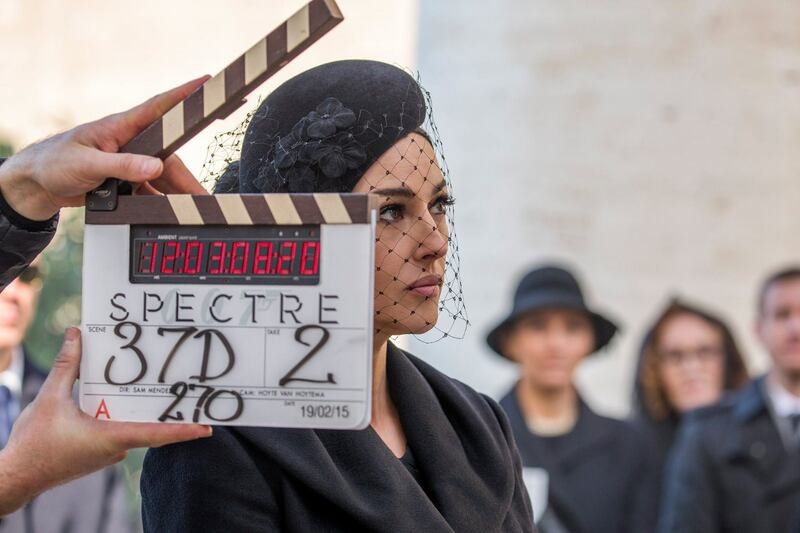 Monica Bellucci during filming of SPECTRE. File this under “A” (for annoying) and under “C” (for “click bait”). Back on Oct. 14, the Mirror tabloid ran a story saying that 007 actor Daniel Craig wants Monica Bellucci, who had a very small role in 2015’s SPECTRE, back for Bond 25. The problem? The Mirror earlier ran a story in July claiming Bond 25 would be based on a Raymond Benson novel, despite making no attempt to talk to the one-time 007 continuation novel author. You’d think that would give people pause before citing the Mirror story on Bellucci. But you’d be wrong. A site called The List ran with it, citing the Mirror. Forbes.com, citing The List, did likewise. Earlier today, Variety got into the act. “Bellucci’s agent told Variety on Wednesday that the actress is neither confirming nor denying rumors that she might appear in the 25th film to feature the suave super-spy, which is scheduled to hit theaters in 2019,” the trade publication said in an online story. Variety didn’t note how this originated with the Mirror, the publication with the shaky reputation for accuracy. Meanwhile, here’s a question nobody has been asking. If Bellucci really is in the picture for Bond 25 (not a given), would she have to play her SPECTRE character? Or could she pull a Maud Adams and play two different characters in two Bond films? Another question: Is this a lot of hooey for a movie that, two years before its announced release date, still doesn’t have a distributor to actually get the film into theaters? 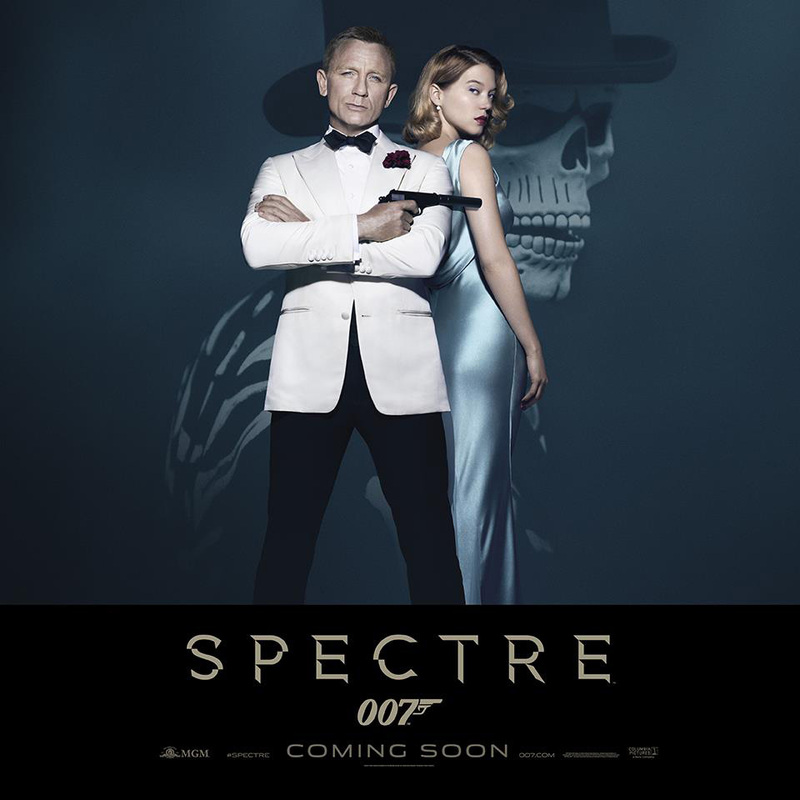 The official 007 website released a new video blog today featuring SPECTRE’s Lea Seydoux and Monica Bellucci. Instead, around the 45-second mark, Bellucci says, “I respect so much all the James Bond girls because I think they’re incredible actresses.” She goes on to compliment Seydoux. Meanwhile, director Sam Mendes says Seydoux’s Madeleine Swann has a “pivotal relationship” with Daniel Craig’s Bond in the film. USA Today has posted A STORY about the female cast of SPECTRE. The story then has brief bios of Lea Seadoux, Monica Bellucci, Naomie Harris and Stephanie Sigman. There are also pictures of all four actresses. To view the entire story, CLICK HERE. Slight spoilers. For those who don’t want to read anything about filming of the movie, stop now. Tensions are high between officials in Rome and Eon Productions over filming of SPECTRE, the 24th James Bond film, according to THE DAILY BEAST. Last week the cast and crew for Spectre—rumored to be costing almost $300 million, making it the most expensive James Bond film yet—descended on Rome. Daniel Craig and Italian siren Monica Bellucci, who will be the oldest ever Bond girl at 50, made their way to city hall to meet Rome’s mayor Ignazio Marino, with whom they posed on his balcony overlooking the Roman forum before he apparently told them to have their way with the city. The next day, traffic was snarled and snippy security guards who spoke mostly English tried to bat away curious onlookers and angry Italians as the crew filmed a funeral scene in the district of EUR, the most fascist of the city’s quarters. There, they transformed the Museum of Roman Civilization into a crypt. Typically, when movies film major action sequences, they first must obtain permits. Some times, lots of permits. You’d think nobody would be surprised at this stage. Still, Rome is a different place. Perhaps this is much ado about nothing. The Man From U.N.C.L.E. movie, due out on Aug. 14 in the United States, also filmed in Rome in the fall of 2013. By comparison, things went quietly. But Bond always is a high profile production. So maybe it’s natural 007 draw more attention. SPECTRE is filming in Rome for five weeks at a cost of $60 million, Variety has reported previously. Meanwhile, the MI6 James Bond site has run a number of articles about the Rome filming. 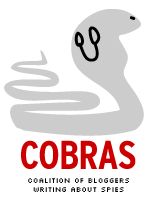 You can CLICK HERE for a Feb. 19 article, HERE for a Feb. article and HERE for a Feb. 21 story.